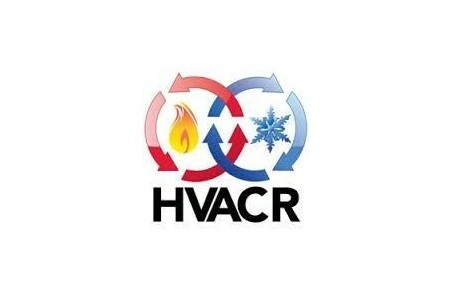 The HVACR Core Technician Program is a comprehensive online HVACR education program encompassing heating, ventilation, air conditioning, and refrigeration. In addition to the rich selection of basics courses, each technician may choose as the final course an elective that fits his/her specific interests or regional system type. This flexibility allows the student to focus on knowledge used in his/her line of work or home geographic area. The course includes electronic textbooks that are accessed directly within the course curriculum.